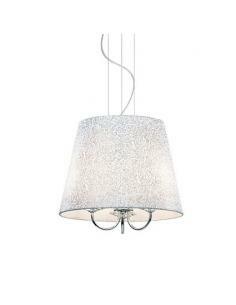 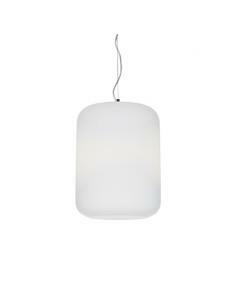 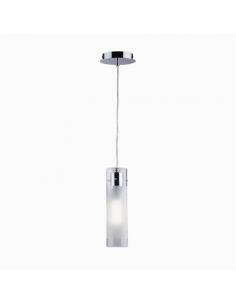 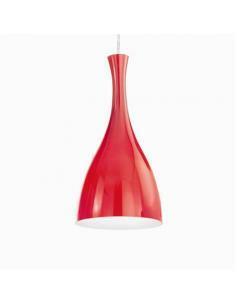 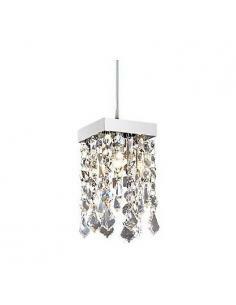 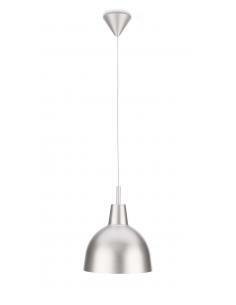 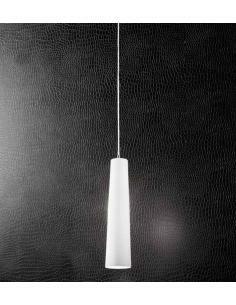 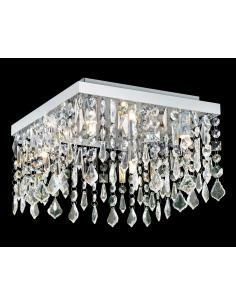 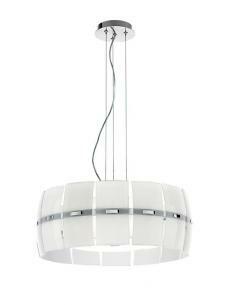 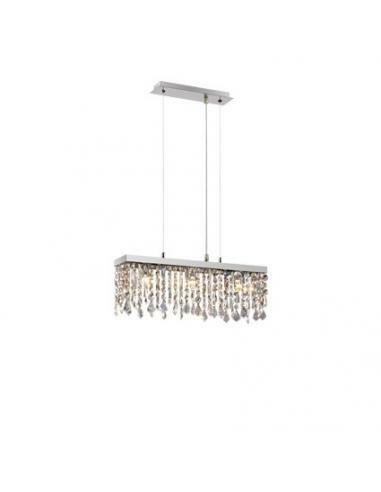 Suspension lamp Ideal Lux PLAZA SB5. 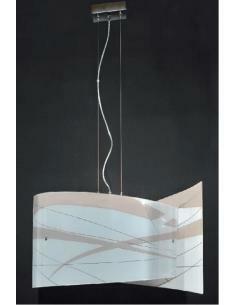 Frame in chromed metal. 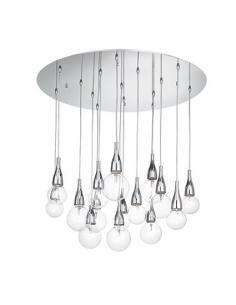 Pendants with elements of cut crystal. 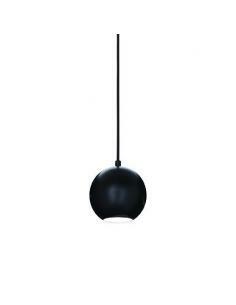 Suspensions with steel cables in the adjustable length. 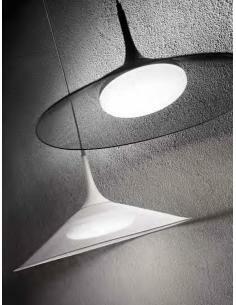 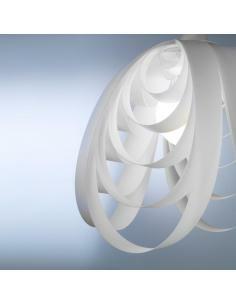 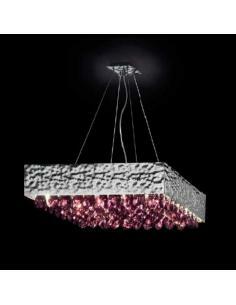 Wall lamp - Ceiling light Plaza pl4 By Ideal Lux. 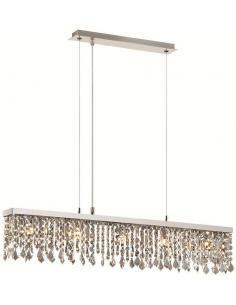 Frame in chromed metal. 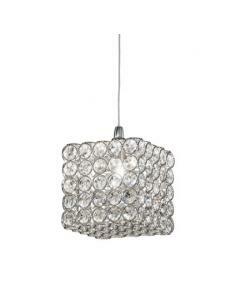 Pendants with elements of cut crystal. 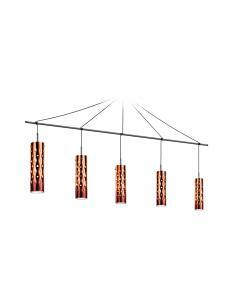 Suspensions with steel cables in the adjustable length. 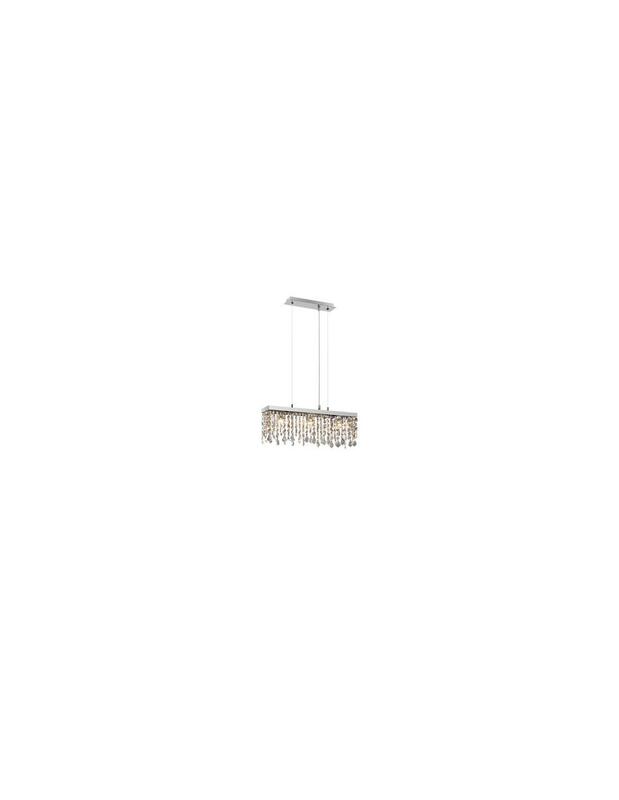 Bulb holder max 4x40W, 4xG9. 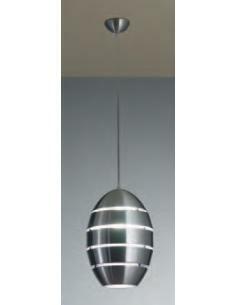 Width 27cm Height 19cm Length 27cm.